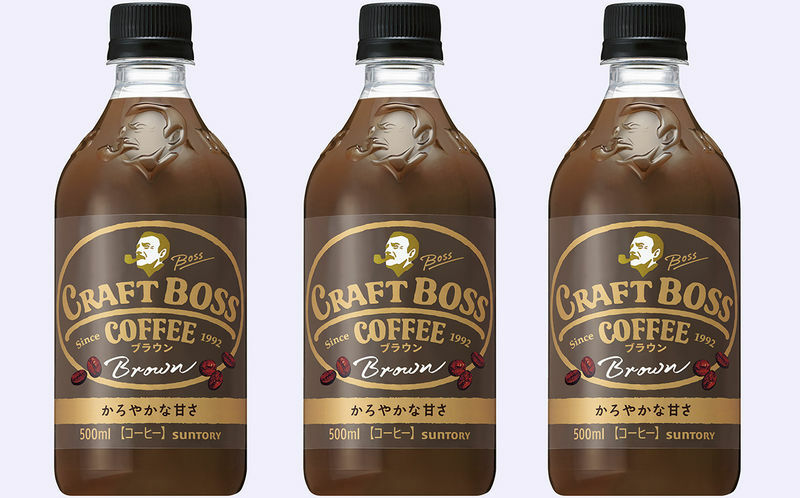 The Suntory Craft Boss Brown Iced Coffee comes as the brand's latest beverage release that will provide consumers with a refreshing drink that is light and stimulating. 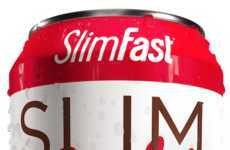 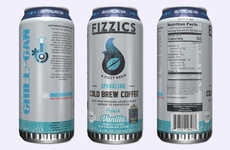 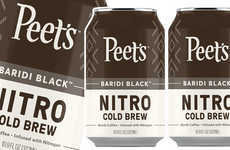 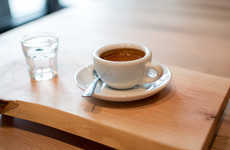 The drink has been created on the basis of black coffee that has been mixed with just a touch of milk and sweetener, and will likely be enjoyed by those who find some varieties too rich and others too bitter. 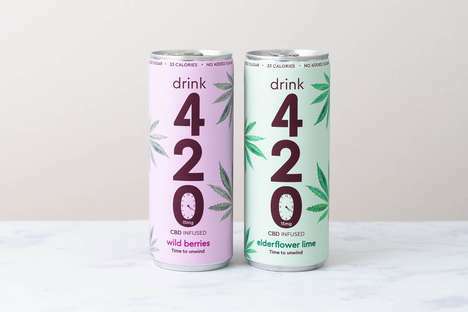 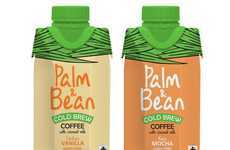 The beverage will launch in Japan on June 19 at a low-cost of 170 yen, which makes it highly accessible by consumers of all ranges. 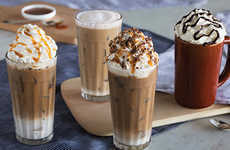 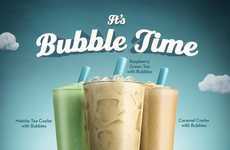 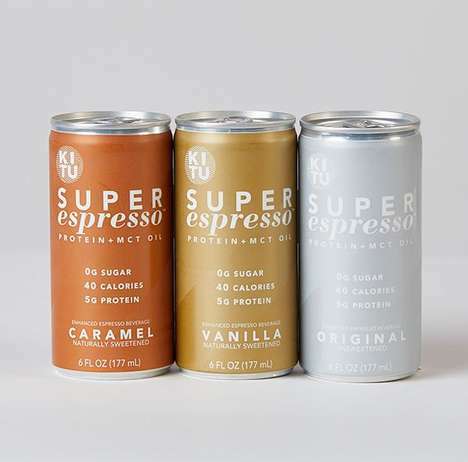 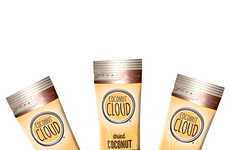 The Suntory Craft Boss Brown Iced Coffee speaks to the increasingly expanding coffee product market as consumers seek out new ways to maintain their energy level throughout the day.